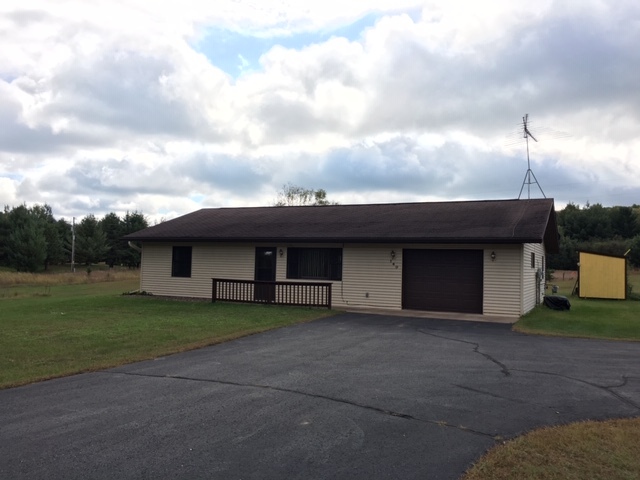 Minong Wi home for sale | Lakewoods Real Estate - New website under construction - coming Spring 2019! 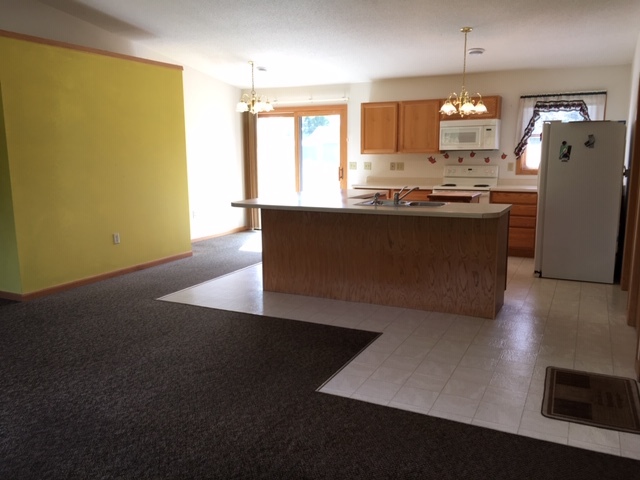 Posted on January 28, 2019, in Minong Cabins & Lakes and tagged home for sale minong wi, house for sale minong wi, Minong Wi Home, minong wi home for sale, Minong WI Real Estate. Bookmark the permalink. Leave a comment.